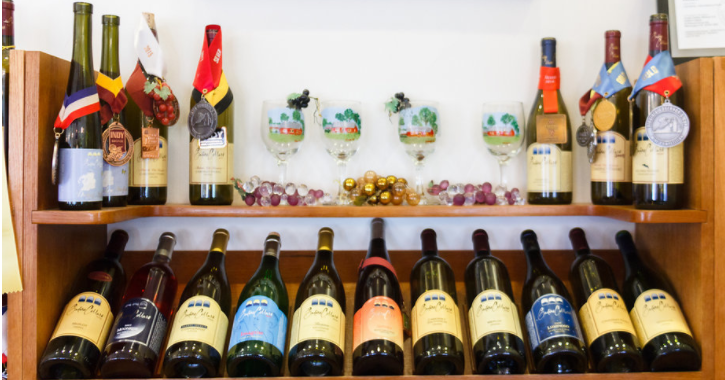 Our focus is on making small lots of wines from select vineyard blocks reflecting diverse growing conditions and microclimates from Virginia’s best viticulture areas. This gives us the opportunity to produce unique wines that truly represent the character and qualities of the grapes from those areas. Our philosophy allows the fruit to be the primary determinant in our winemaking decisions. Annual production is less than 2000 cases, which allows us to attend to cleanliness, detail and quality in our wines. We ship to over 40 states!